WALLINGFORD, Conn. (February 22, 2016) — The Tariq Farid Foundation today announced its support for the Literacy Volunteers of Greater New Haven’s goal to create completely literate communities in Greater New Haven, Meriden, Wallingford and the Valley. The foundation is awarding a $7,500 grant to support their work, as presenting sponsor of its annual Scrabble Challenge fundraiser. Scheduled for March 30th, the Scrabble Challenge is a fun way to raise funds for Literacy Volunteers. Teams of four Scrabble players will compete for the highest scoring board. Year-round, Literacy Volunteers of Greater New Haven uses volunteers to provide free literacy tutoring to adults who struggle with weak literacy skills. Tariq Farid said his foundation is excited to support the effort because this is a cause with which he has first-hand experience. Farid moved to the United States with his family as a child and found himself facing the challenge of learning a new language and customs. 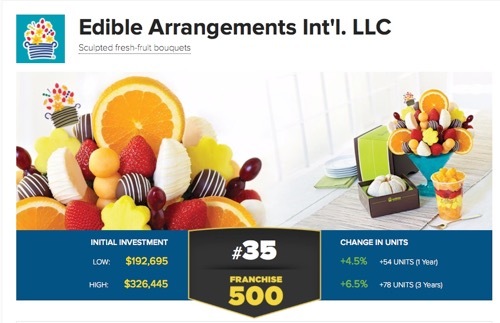 Thanks to the help of his teachers, he made the transition and went on to become a highly successful entrepreneur, founding Edible Arrangements and several other businesses. Donna Violante, Executive Director of Literacy Volunteers of Greater New Haven, thanked the Tariq Farid Foundation for its support. Those interested in joining the fun and competition of the Scrabble Challenge on March 30th can download registration forms at www.lvagnh.org/scrabble-challenge. To learn more about Literacy Volunteers of Greater New Haven, including volunteer opportunities, visit www.lvagnh.org. Founded in 2013 by Tariq Farid, the Founder and CEO of Edible Arrangements, the mission of the Tariq Farid Foundation is to alleviate suffering by providing for the basic needs of food and healthcare, and to improve lives through the support of education and skill development opportunities that enable individuals to reach their full potential. More information on the Tariq Farid Foundation is available at www.tariqfaridfoundation.org.